There is no doubt that the essence of summer belongs to the endless blue ocean. Bathed in the breeze and sunshine, you just feel the quiet summer by strolling beside the ocean with turquoise water lapping at a white, sandy beach. The fashionable girl wanders lazily in a supramundane resort and embraces the blue jewels that exude the ambience of the sea to escape from the hot summer. 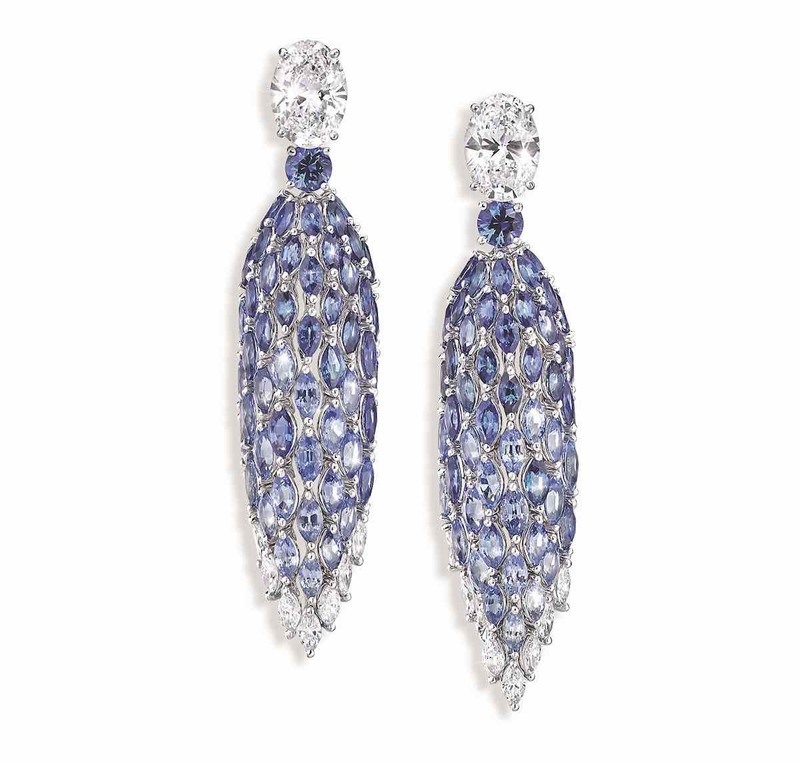 Drawing inspiration from the scenic beauty of the Amalfi Coast bathed in light in Italy, the color of sapphire magnifies the splendidly varied shades of the sea. High in the sky, the sun glows in its majesty on the waves and beach. Strolling along the seaside, a graceful young woman wears a “Sea Temptation” theme necklace sparkling with an oval-cut Ceylon sapphire. Mimicking the shimmer of the sun across the surface of the water thanks to its shower of diamonds. Tracing a random path along the cliffs beyond which extend infinite stretches of sky and sea and the intoxicating sunset over the horizon of the Mediterranean, splendid jewelry outlines fascinating southern Italy for the beautiful journey. To remember Maria Mancini, the wife of the Prince of Colonna, the Festa Delle Principesse necklace and ring are named Raggi Blue. Maria Mancini, a beautiful and humorous woman, was raised in the French Court and fell in love with King Louis XIV. However, their love was intensively opposed and Maria had no choice but to return to Rome where she married the Prince of Paliano, Filippo Colonna, in 1661. 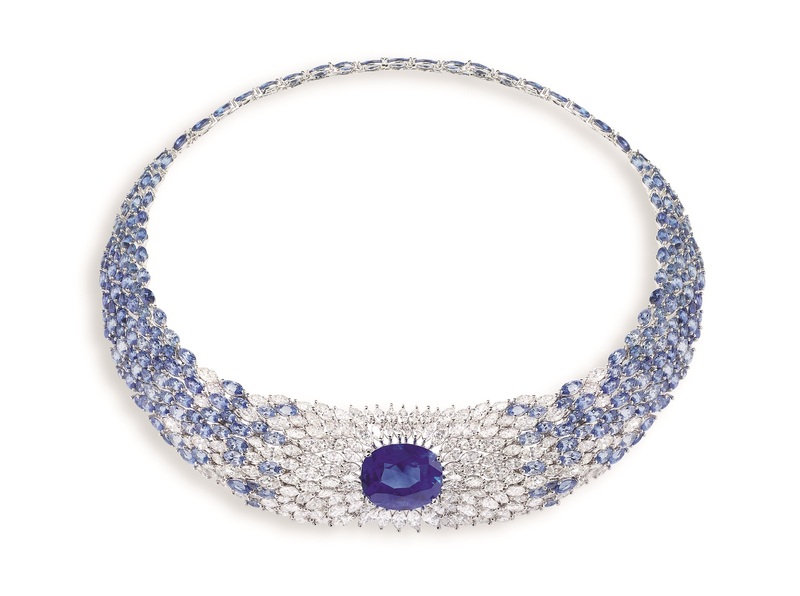 Set against dazzling sapphire, the diamond necklace is a tribute to the legendary love of the Princess of Rome. 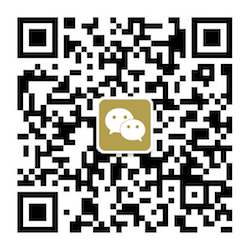 “Deeply felt the graceful singing floating freely along with well-proportioned colorful trees and flowers. 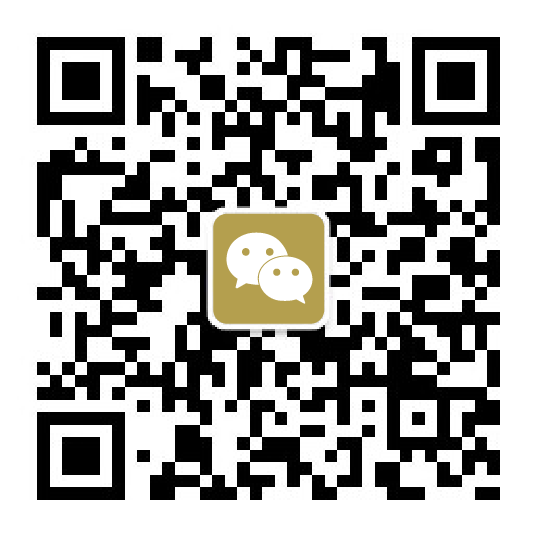 Finally understood, the song of the caged bird is inferior to the free one.” Ouyang Xiu’s thrushes are singing softly and flying lightly up and down. These bird brooches come from the Tiffany 2017 Blue Book “Feathered Cloak” collection. Gemstone-coated plumes mimic the flutter and movement of actual feathers – each piece curving and cascading to highlight the natural intricacies of these soaring creatures. 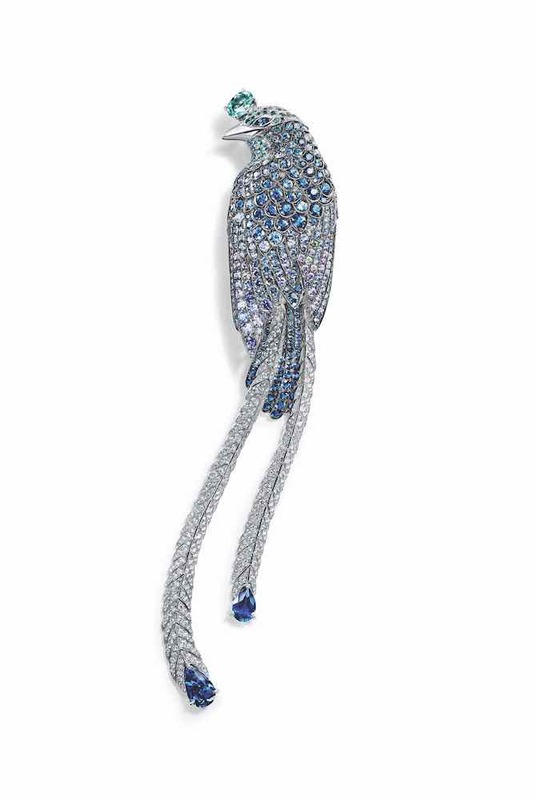 To respond to the perfect irisation of the feathers, the exotic bird brooch features tourmalines and sapphires set in platinum with an oval blue Cuprian Elbaite tourmaline at the crown and ribbon-like flexible tail with two pear-shaped sapphires at the end. On the occasion of the 70th anniversary of the Cannes Film Festival, Chopard is celebrating 20 years as the Official Partner of this grand festival. To recognize these two great events, the new Red Carpet Collection is full of extraordinary creations, designed by Caroline Scheufele. 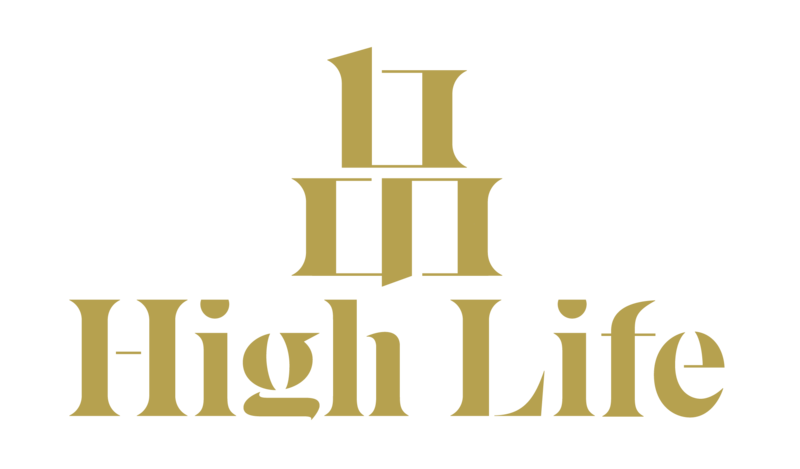 Regardless of the design or selection of materials, this collection exudes absorbing glamor in a daring but modern approach. 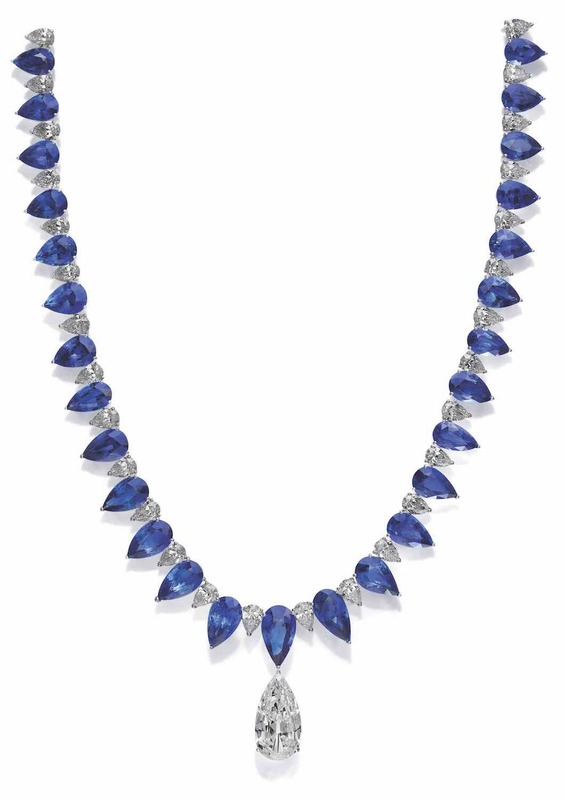 The grace necklace is inlaid with 28 pear shaped cut sapphires and 28 pear-shaped cut diamonds with a total weight of 11.4 carats, just like a glitzy ribbon of jewels. Is it a pendant or a timepiece? This superb object, a creation that intrigues from the very first glance with its interplay of transparency and gem-settings, remains strangely undefinable. 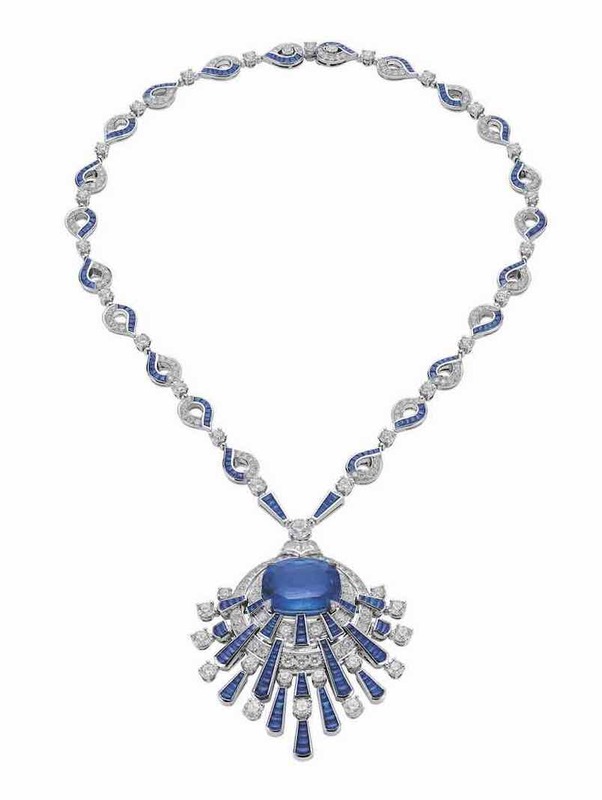 Amid outstretched lines and rhythmical curves, the pendant is shaped like a dancing butterfly with sapphire “wings” and a diamond-studded “body”. The heart of the dial is fitted with a mysterious double tourbillion suspended in the void, while the bottom of the pendant is adorned with an oval-shaped sapphire of 25.93 carats from Sri Lanka. This dazzling result took Cartier’s team a total of 2,050 man-hours to produce, the equivalent of 17 months of intense collaboration. 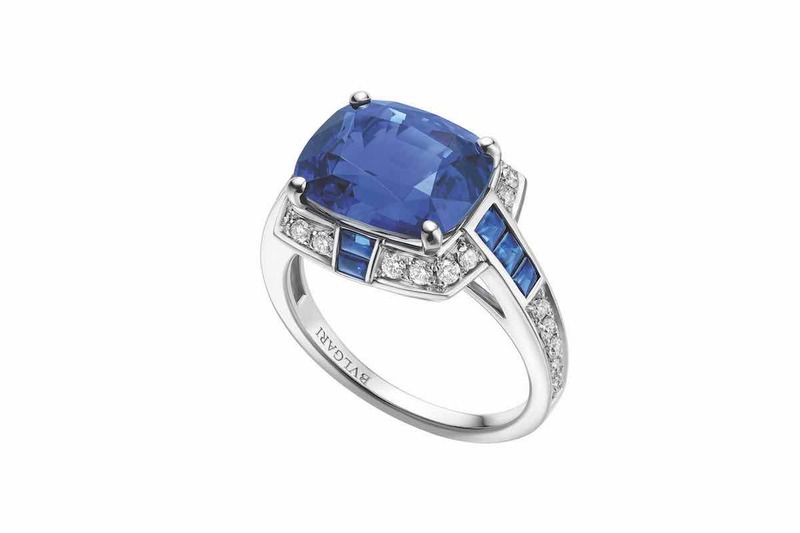 Inheriting Cartier’s detachable jewelry craft tradition, the sapphire beneath the case can be dismantled easily and refashioned into various types of accessories. A night butterfly floating in the sky represents the incredible fascination. A symbol of spiritual elevation, strength and majesty with deep totemic significance since ancient times, the eagle is the bird of gods whose mythology gives the power to behold the most dazzling sunlight without burning. Always reinventing itself over the centuries, the eagle became the protector and the emblem of many kings and kingdoms. As a symbol of majesty, the noblest predator Chinha was represented on the armories of the Royal family of Jodhpur. 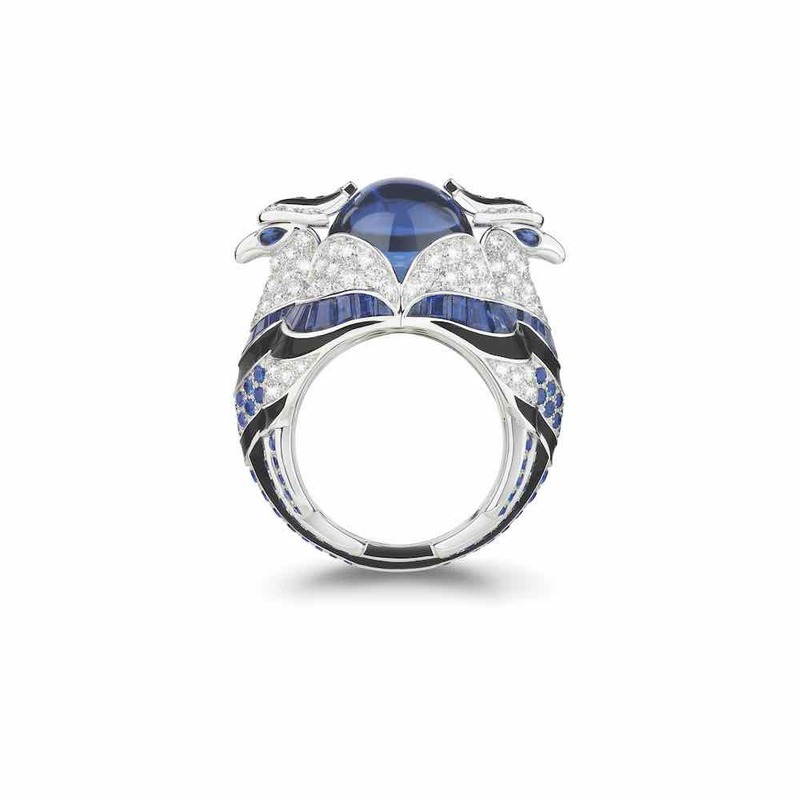 In Boucheron’s new Animaux collection, the fiercest bird in the sky was depicted as a messenger of the gods and brings its honorable spirituality to the blue sapphire and tanzanite ring.